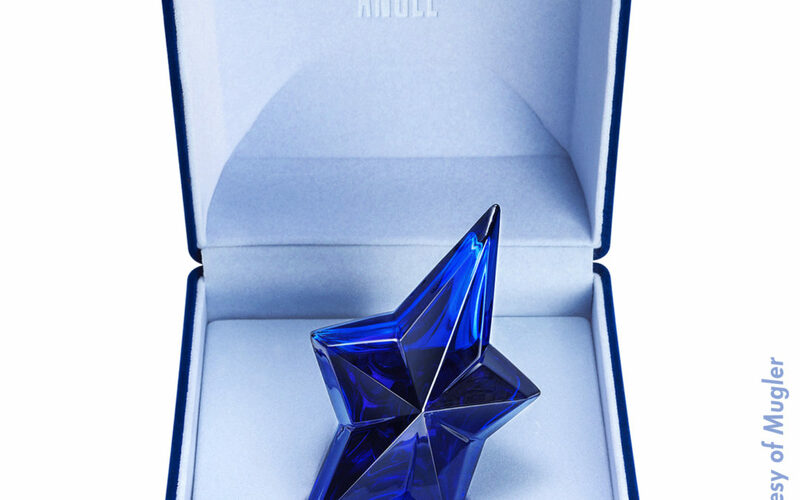 A chronological collection of Thierry Mugler’s Angel Limited Edition Perfume Bottles. 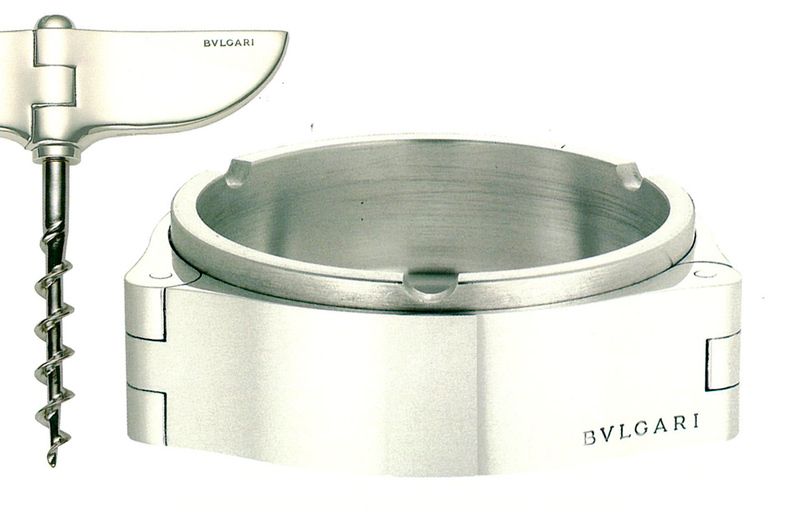 A gathering of facts from published articles, high-end fashion catalog printings, online articles, ebay auction results and posts from around the world. 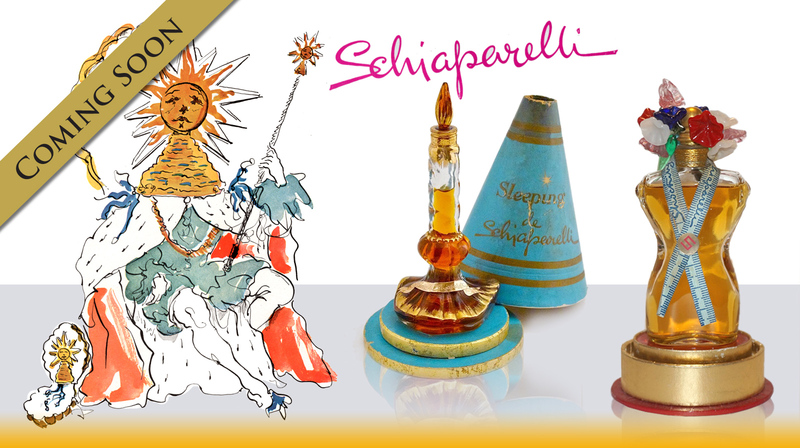 An extensive history of Elsa Schiaparelli’s most famous perfume bottles. 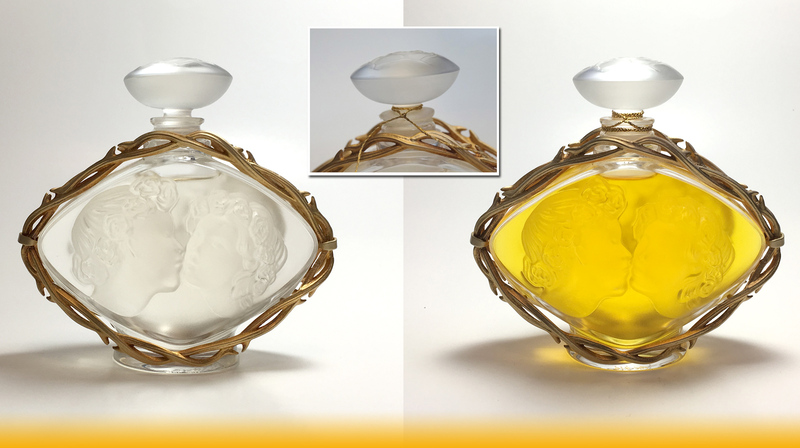 Focosing on the details of her perfume business, I have compiled a chronological history based on printed books, auction catalogs, and vast research. 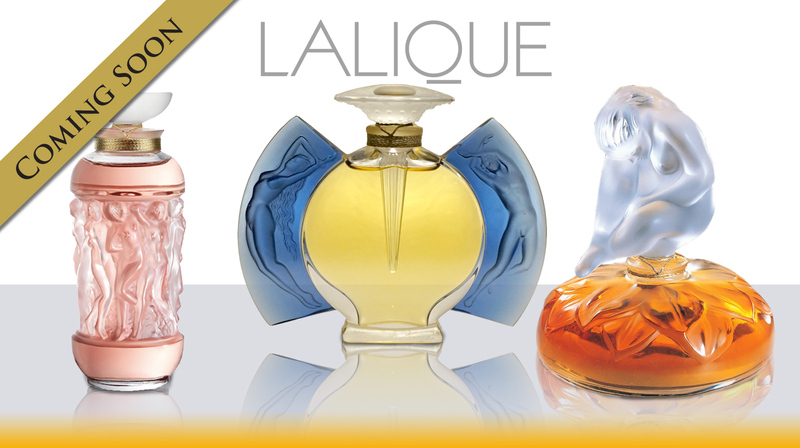 A chronological collection of Lalique, France Perfume Bottles that were made during the 1990’s to the current year. 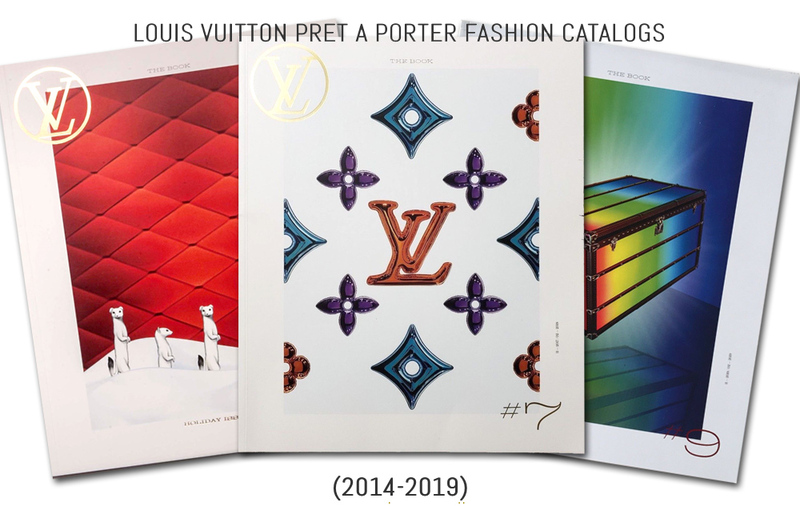 Featuring the yearly collector’s bottles, the men’s mascot series and some of the other limited editions for their other fragrance and the brands of other designers like Nina Ricci, Tom Ford, and other brands. 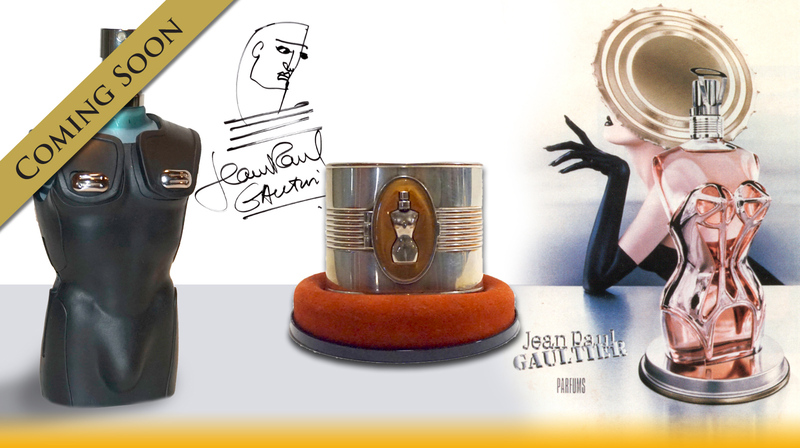 Taking his cue from Schiap’s Shocking and modern celebrities like Madonna, Gaultier has created a fragrance empire utilizing limited editions of his Classique Fragrances dressed up in couture corset bottles. 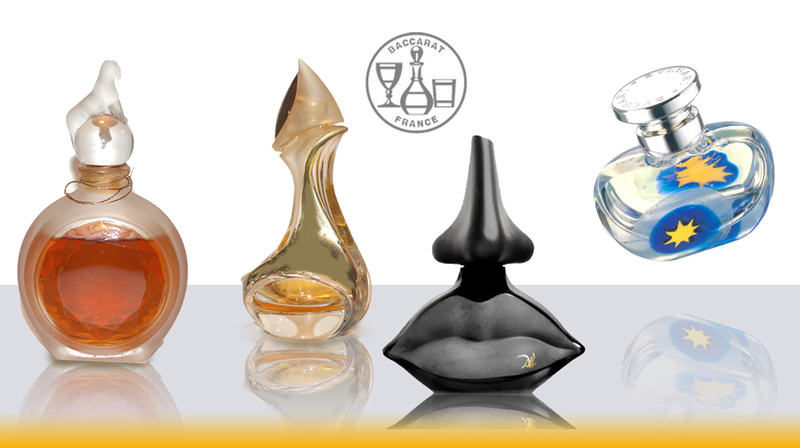 A recollection of limited edition perfume bottles for various luxury designers like Cartier, Boucheron, Bvlgari, Van Cleef Arpel, Burberry, Bottega Veneta, Salvador Dali, Donna Karan, Gucci, Hermes, Juicy Couture, Prada, Viktor & Rolf, Patou, Versace, Vuitton, Estee Lauder Compacts, Moschino, and many more. 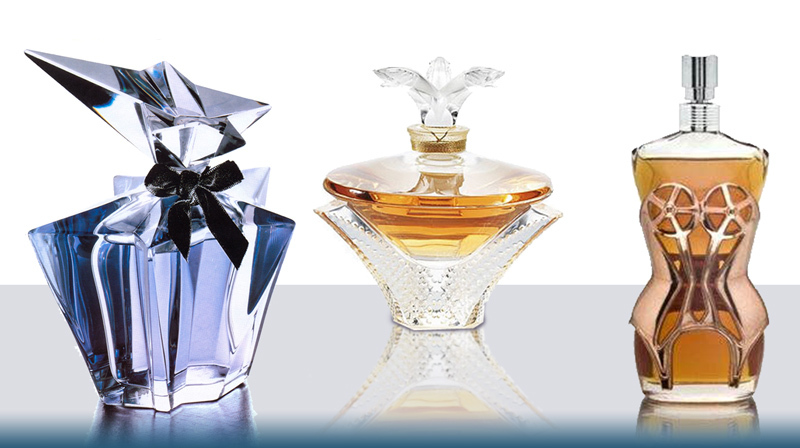 Perfume Bottle Collecting Tips Increase Value of Crystal bottle Metallic String Neck Stopper Factice water alcohol liquid formula Some instructions and tips on how to reseal a perfume bottle string, formulating a colored factice perfume liquid to fill those empty bottles with and other collecting tips.